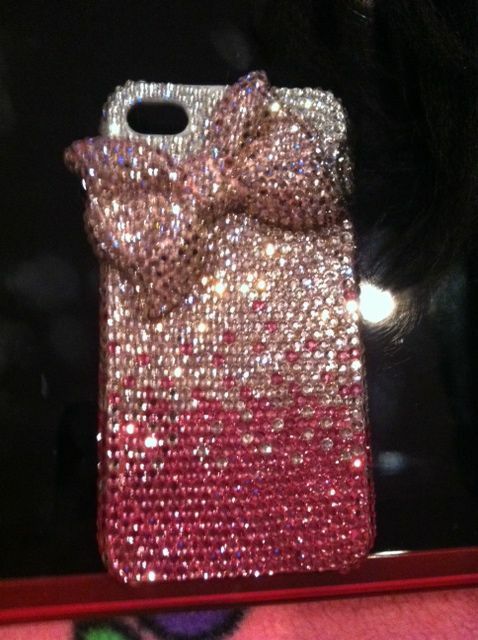 Phone Case collections: Tory Burch pink flamingo cosmetic case! love! 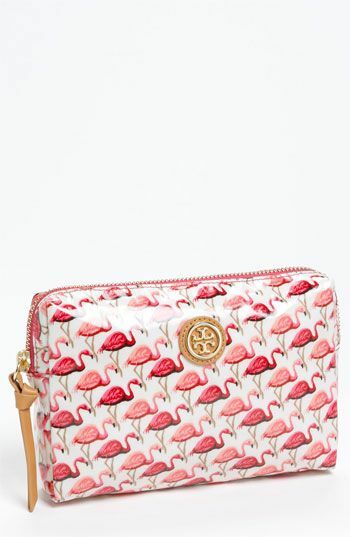 Tory Burch pink flamingo cosmetic case! love!